Home/News, Running, Sports/Do you suffer with Achilles injuries? We are seeing a huge rise in Achilles Tendon complaints – an injury often associated within the running community or those that participate in more exercise over the Spring / Summer months. The main muscles of the calf, the gastrocnemius and soleus converge to form the Achilles tendon located at the back of the ankle joint. The calf muscles help you to point your toes down towards the floor when you are non weight-bearing, or lift the heels off of the ground if you are in a standing position. Achilles Tendinopathy is categorised as an overload injury, and often becomes a problem following a sudden increase in activity. This is because the tendon cannot cope with the extra load which is being placed upon it, as a consequence the tendon begins to degenerate and weaken. For example, you may be a recreational runner who’s had a break over the winter months and has suddenly got back into training with a vengeance and suddenly started to experience pain at the back of the ankle. People often get into a vicious cycle with tendon injuries, by either continuing to work through the pain and not giving it the chance to settle down or by resting it completely, causing it to become stiff and weak. Returning to the same level of activity that contributed towards the development of the problem following rest is likely to flare it up again. So what is the best management for Achilles tendinopathy? The most important aspect is to find the right balance in regards to activity. You don’t want to be overloading the tendon by doing too much weight-bearing activity (which is likely what started it in the first place!) however, it is still very important to stay relatively active to maintain muscle mass and tendon tensile strength. It is best to talk through this with a trained professional to clearly identify your current levels of activity and modify them so that you are still performing that activity but not to the point that it is having a detrimental impact on the tendon. Home exercises – Eccentric strengthening exercises work very effectively in helping to facilitate the healing process of the tendon and therefore increasing its tensile strength. Whilst stretching of the calf muscles can help to decrease tension on the Achilles tendon. Massage techniques over the calf can help to increase length in the muscle which in turn takes pressure off of the tendon. Electrotherapy such as ultrasound or low-level laser therapy can help to facilitate the natural healing process of the tendon. Acupuncture involves the insertion of small needles into specific acupoints around the body to help primarily with pain relief. The mid-portion of the Achilles tendon has poor blood supply to it, which prolongs the healing process. Acupuncture can help firstly to increase circulation to the area as well as helping to decrease pain intensity by surrounding the painful area with needles. Flat feet or high arches can also cause extra strain on the tendon; therefore a biomechanical assessment with our podiatrist, Ben, can be beneficial to address any biomechanical issues which you may have. Orthotics or taping techniques may be employed to address this. 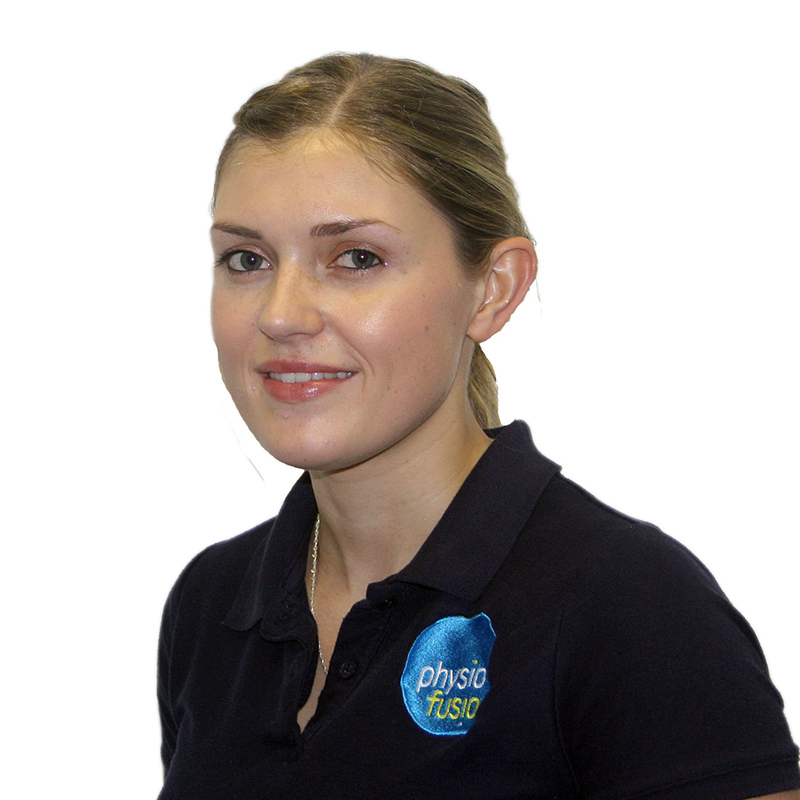 As a Physio, we will likely use all or some of these techniques based on a thorough subjective and objective assessment to ensure that treatment is tailored to the individual. 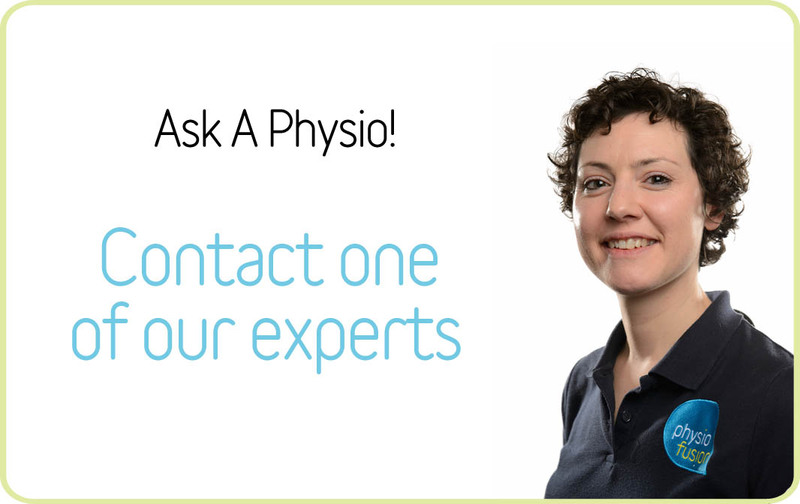 If you are suffering with Achilles Tendinopathy or you feel you are starting to get the symptoms, call me on 01282 453 110, or alternatively, you can use Physiofusion’s FREE ‘Ask a Physio’ service online and message me before you make any decisions on your next step.